We will be holding a barn dance social event on 24th September and really wanted the club members feedback on whether the event should be for the whole family or just for adults. So this is your opportunity to vote on your preferred option for the barn dance. Please vote below by simply selecting your option and clicking on the “Vote” button. After you have voted you will have the ability to view how the vote is going so far. 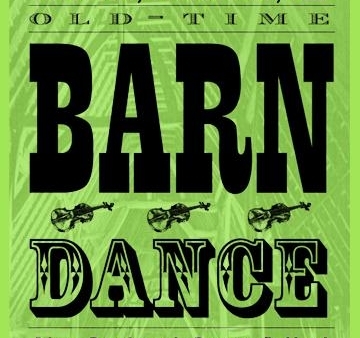 Further information on the barn dance and the results of the poll will be communicated shortly. In the meantime, whilst you are here, why not take the opportunity to look around the new website. If you have any thoughts or feedback, please do not hesitate to contact us via the “Contact Us” page.